Gerard Reinmuth introduces the Monument residential special and in doing so makes a claim for the house extension as a critical site in the future evolution of the suburbs. Reinmuth, Gerard. 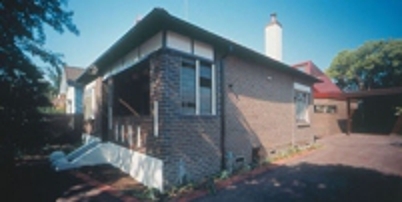 2003, 'There's no place like Home', Monument: Residential Special 2003, pp. 92-93.